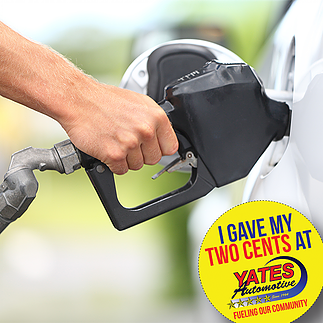 For a limited time, show your pride and pick up a yellow Give Your Two Cents car magnet for free! We are proud to be an active part of the Alexandria community. We look forward to serving you, as our friends and neighbors, each and every day not only IN our auto repair business, but OUTSIDE of our business as well.